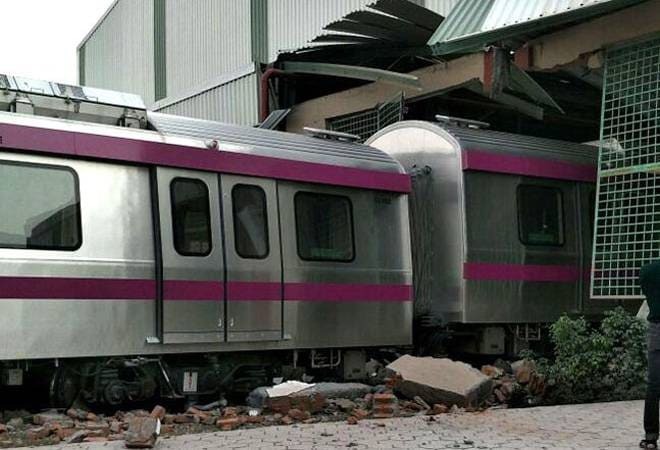 NEW DELHI : A number of issues has forced the Delhi Metro Rail Corporation (DMRC) to close down snack shops at stations across the national capital region. NEW DELHI: Indian Railways is planning to increase speed on some marquee lines, aiming to reduce travel time between Delhi-Mumbai and Delhi-Howrah from 17 to 12 hours. The proposal will be placed before the Union cabinet for approval this month, railway minister Suresh Prabhu told HT on Monday. The plan would make each line the fastest in India, enabling passenger trains to run at top speeds of 200 km per hour. The Gatimaan Express – which runs between Delhi and Agra — is India’s fastest at present with a maximum speed of 160 km/h. The railways is trying to change its image from a public sector behemoth trudging along on a mainly British-era network of tracks, to a modern and efficient means of communication by introducing what is described as “semi- and high-speed” trains. “The Indian Railways have the rolling stock capability (coaches and locomotives) to run trains at 200 kmph. But there have been several obstacles to speed, such as condition of track structure and signalling or overhead electrical systems,” Prabhu said. “The plan is to improve the infrastructure on the two corridors… The approach is fundamentally different from what has been attempted in the past,” he added.